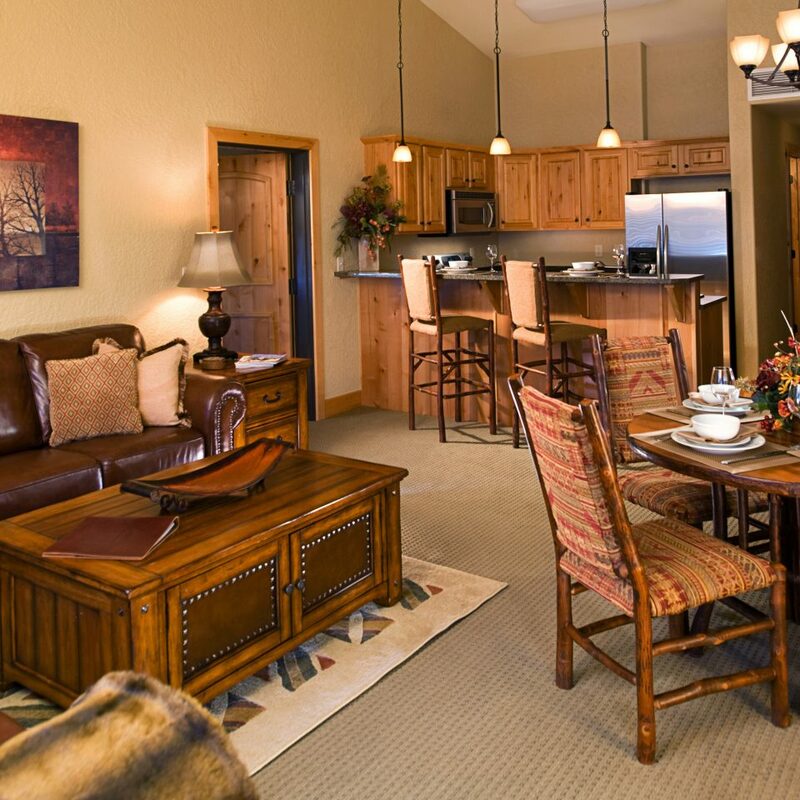 Mountain decor abounds throughout; knotty alderwood cabinets and doors warm up the spaces, while raw-branch tables and desks and wrought iron headboards with pinecones maintain a natural feel. Studded leather couches and sumptuous brocade bedspreads add a rich dose of luxury. Call it homey with an upgrade — and plenty of powder. 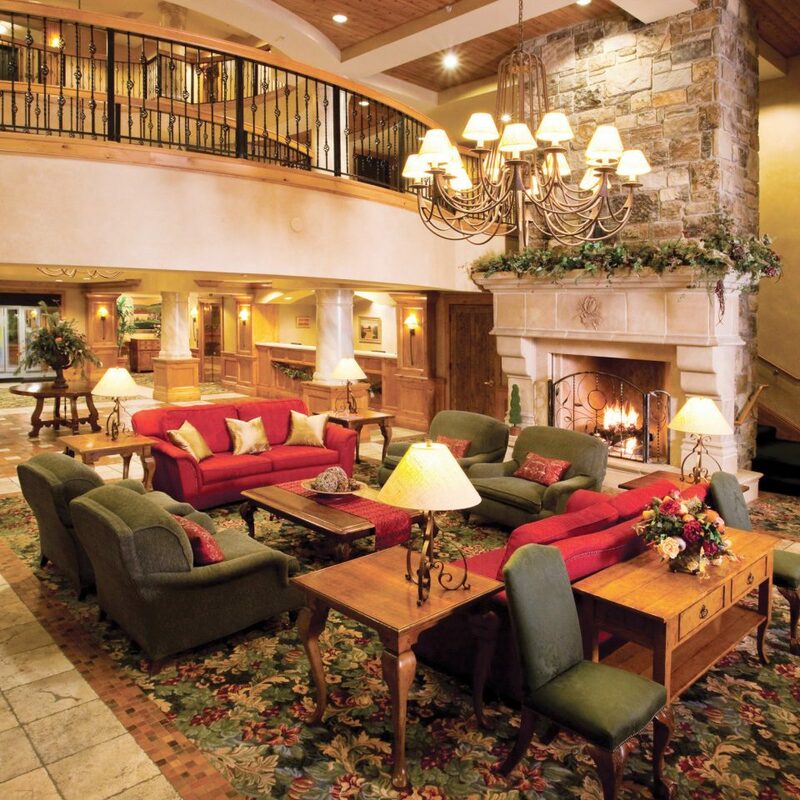 Silverado makes the family ski trip easy with 150 guestrooms and suites that vary in size from 300 to 900 square feet. 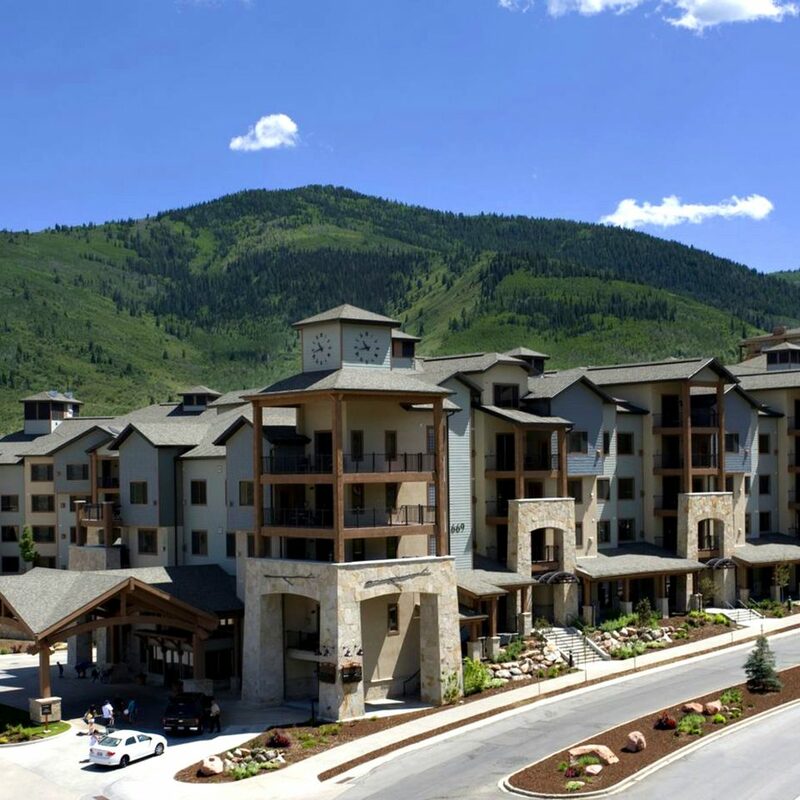 Each unit has at least one gas fireplace, and the suites have washers and dryers as well as full-size kitchens complete with granite countertops and stainless steel appliances. Stock up on food at the nearby Whole Foods, or place a delivery order in advance of your arrival. 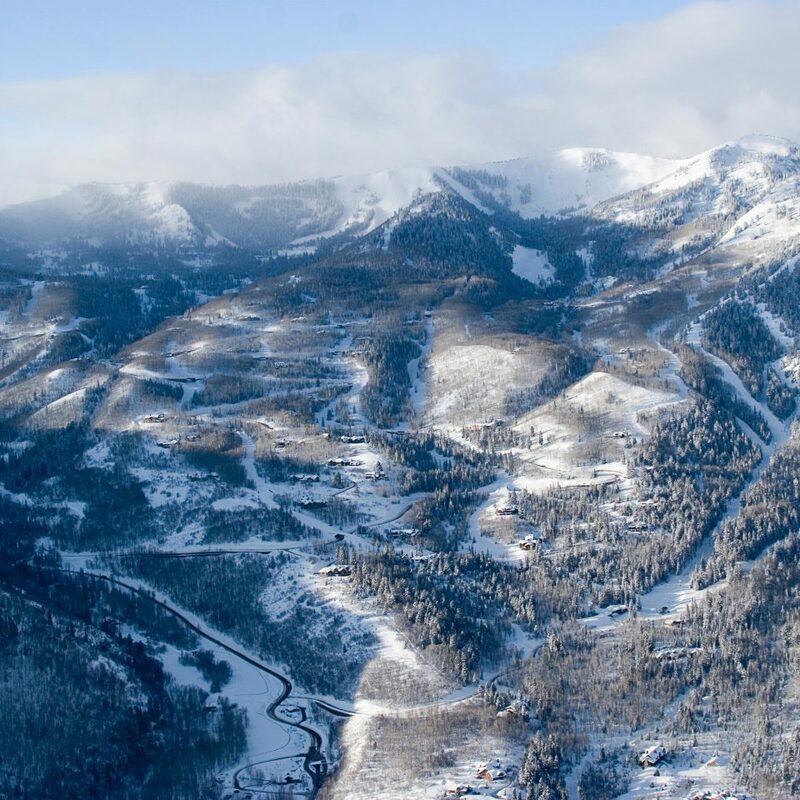 Park City’s 4,000 acres of powdery terrain is among the best in Utah, and revamped amenities like a heated chairlift and several new gourmet restaurants only add to its allure. 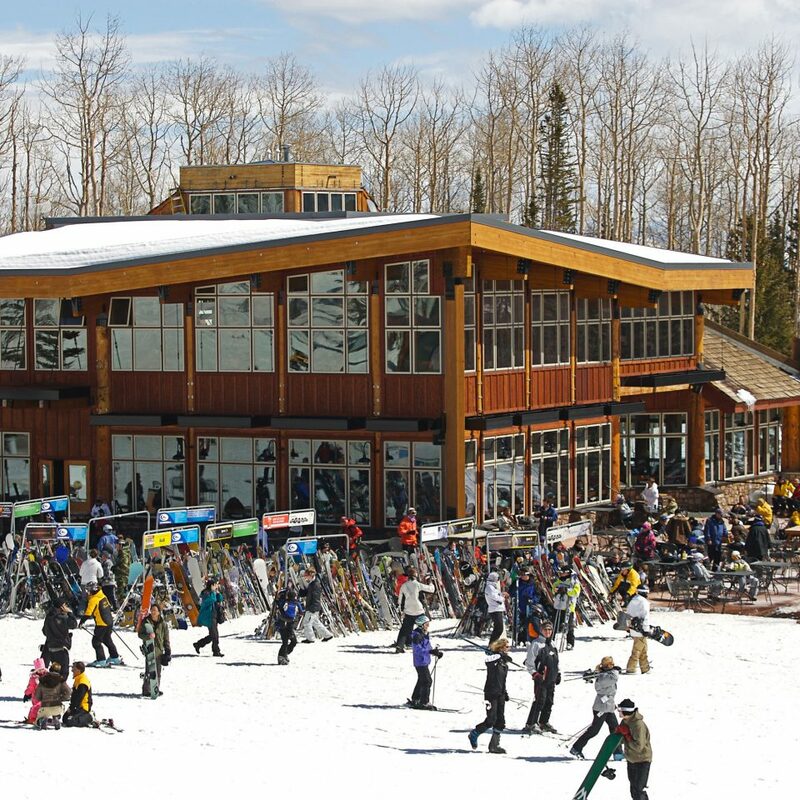 The certified kosher Bistro at Park City is the first glatt kosher restaurant at any ski resort in the nation. It offers a selection of “New American” kosher cuisine, as well as traditional Sabbath fare for Friday dinner and Saturday lunch. Also onsite? A fitness center, steam room, sauna and heated outdoor pool. 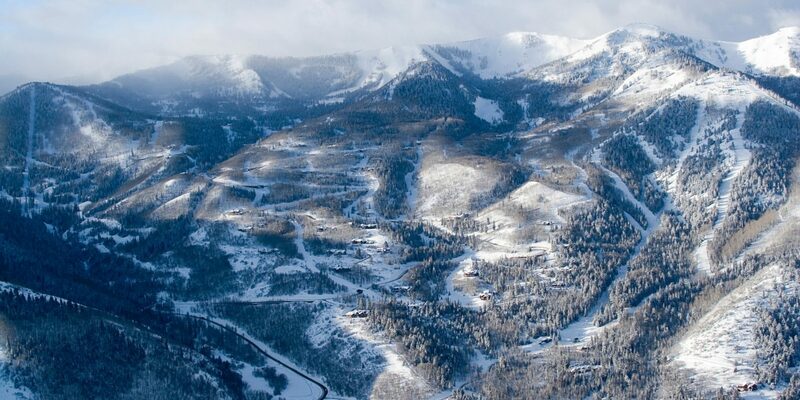 Skiing and snowboarding are a no-brainer, but you can also rent a pair of snowshoes and go for a scenic trek. 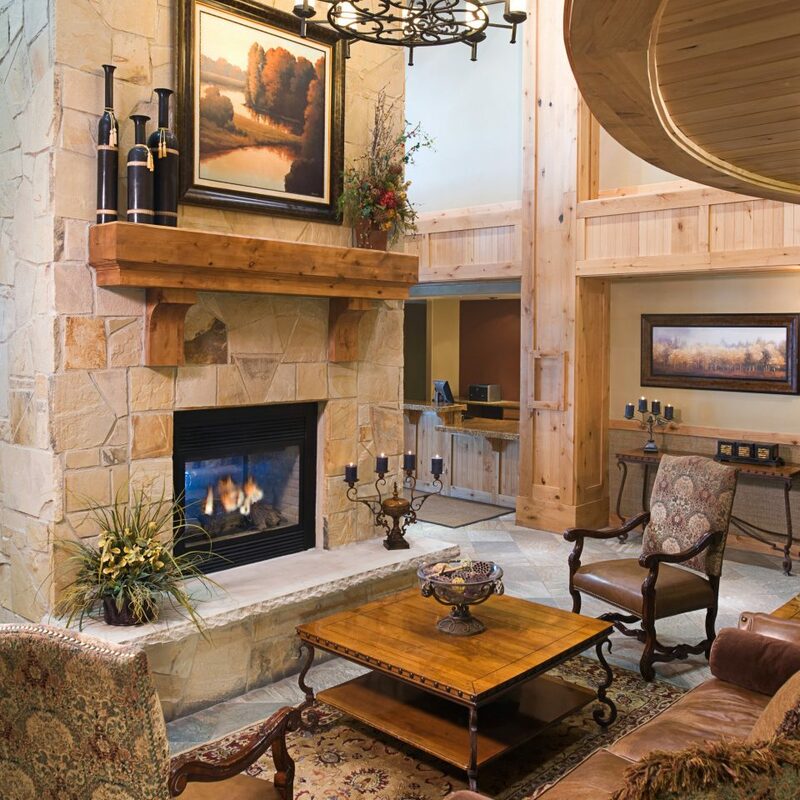 All Seasons Adventures, located at the Grand Summit Hotel Adventure Desk, offers rentals and information on guided tours. Deal-hunt at the nearby Tanger Outlet Mall or explore a bevy of boutiques at the Redstone Shopping Center. 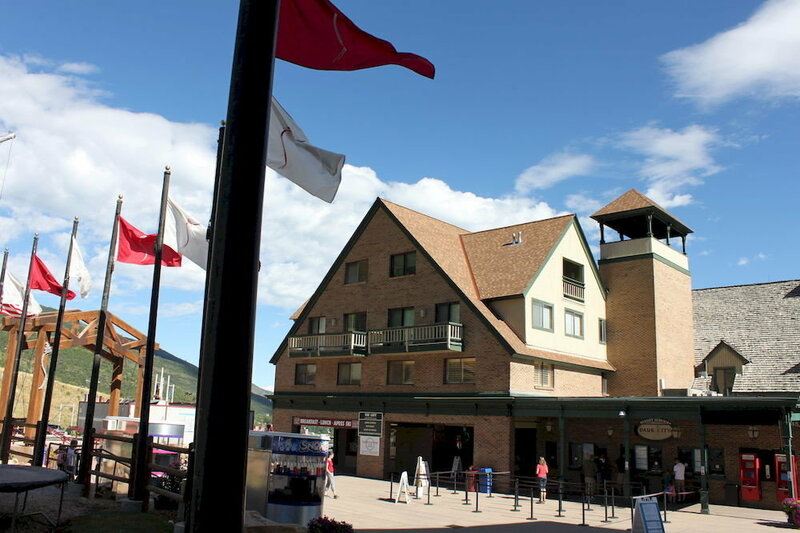 Spend a day checking out the galleries, clothing boutiques and jewelry shops along Park City’s Main Street. The whole family can enjoy tubing at Gorgoza Park, which is within minutes of Park City Mountain. The park features three lifts and seven tubing lanes to suit different levels of experience (and courage). 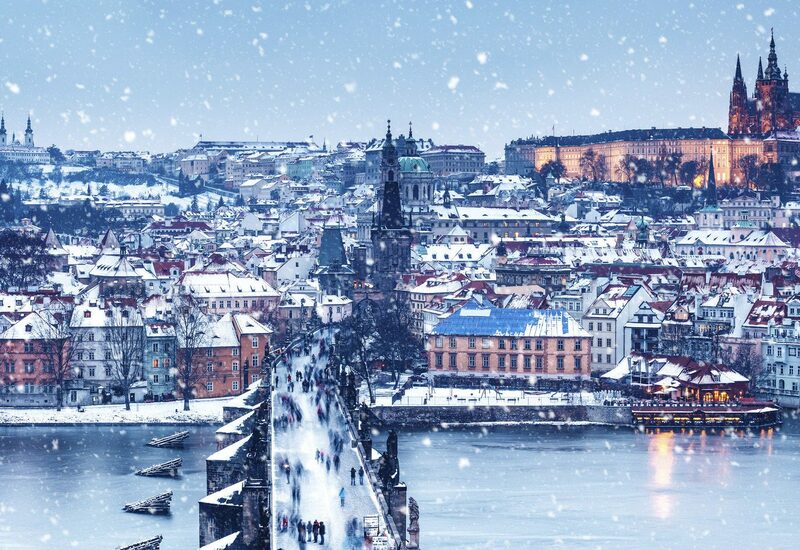 Perfect location for skiing. Rooms are large and well equipped. Great pool, hot tub, sauna. Friendly staff. Easy access from Salt Lake City. Free local shuttle. Would definitely recommend and will stay there again. 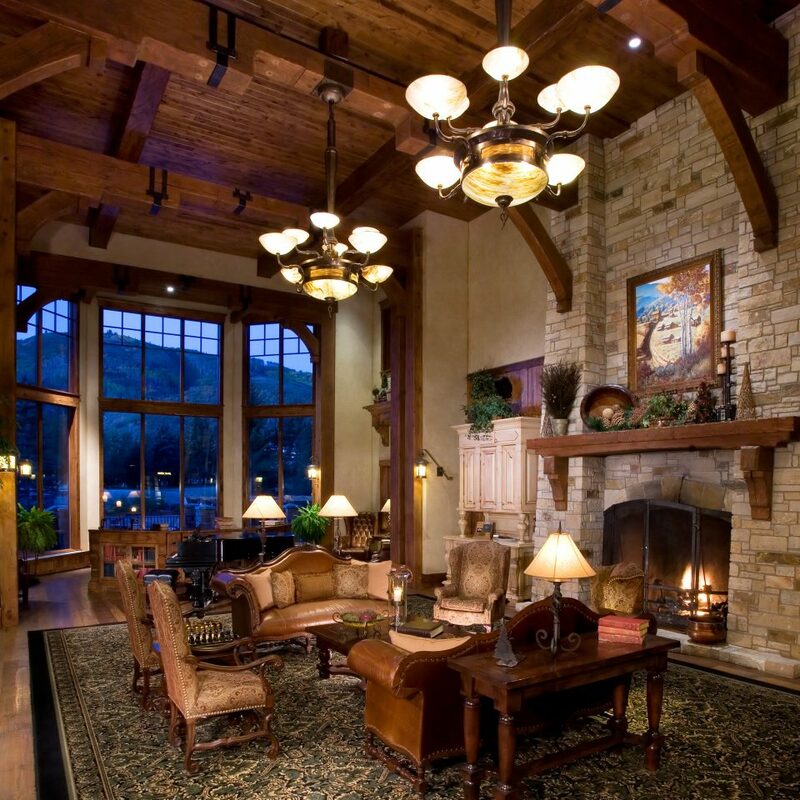 Silverado Lodge is a great accommodation option in Park City Canyons resort area. Great helpful staff on arrival & throughout our stay of 11 nights. A further room large with King bed , fridge & microwave / washing machine / dryer closet & full shower - bathroom area , excellent . 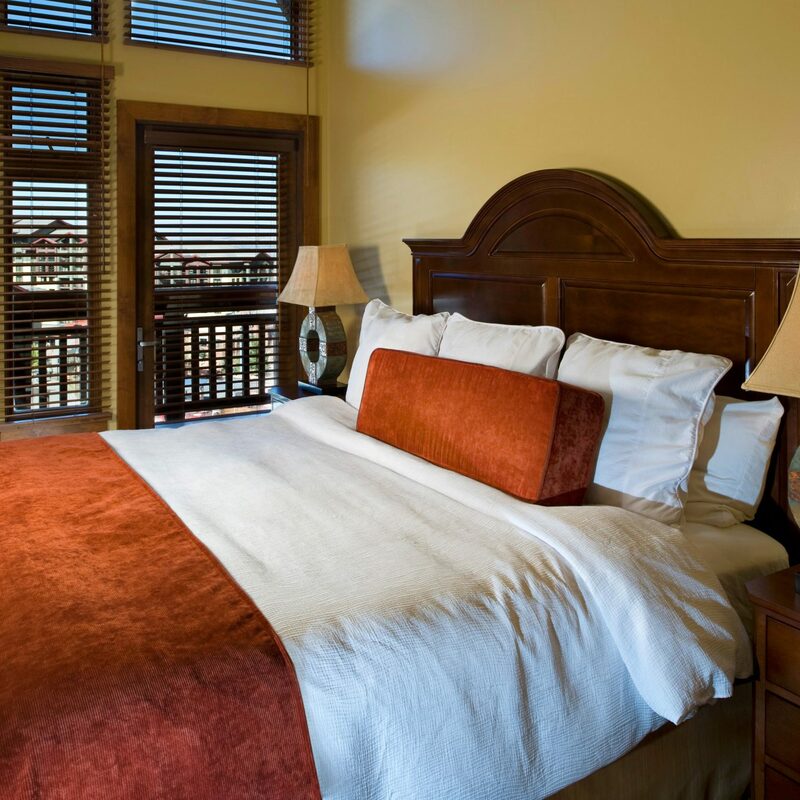 Spacious and stocked with towels & toiletries. One change if sheets & restock of items on request our base was a fantastic home for our stay . The Silverado has a fitness suite , pool & jacuzzi outside too . 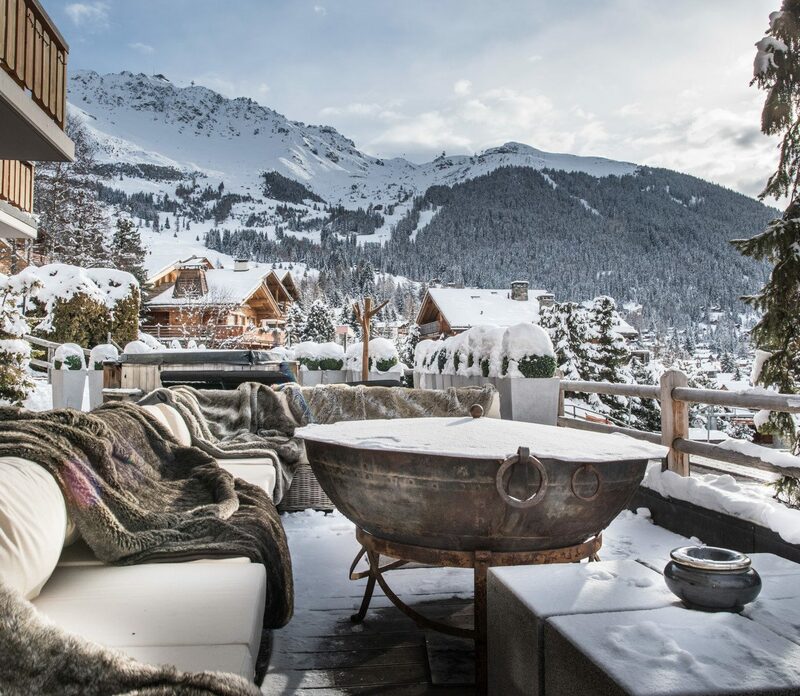 A welcome relaxation after a busy day on the slopes. Our hire car was parked in the French underground parking area , access to the parking direct by lifts to the suites . Really nice place to stay. 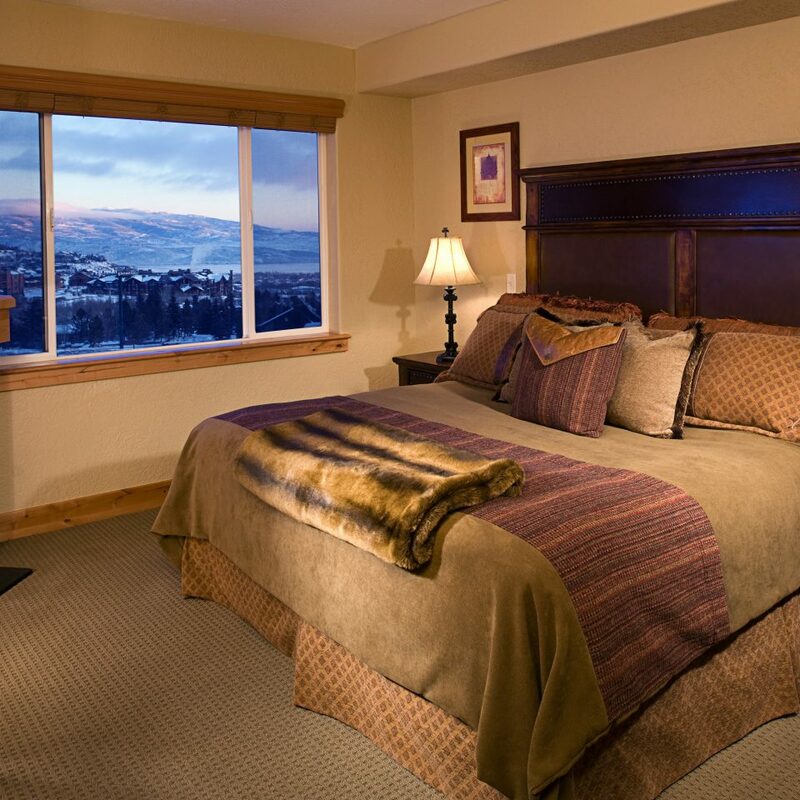 Rooms were very adequate and the staff was very helpful. Dan A. and Darshan were super as well! If you have and issues with getting around the area. The staff will contact one of the many shuttles for you. The property is well maintained. The staff attentive and friendly. We enjoyed our stay. 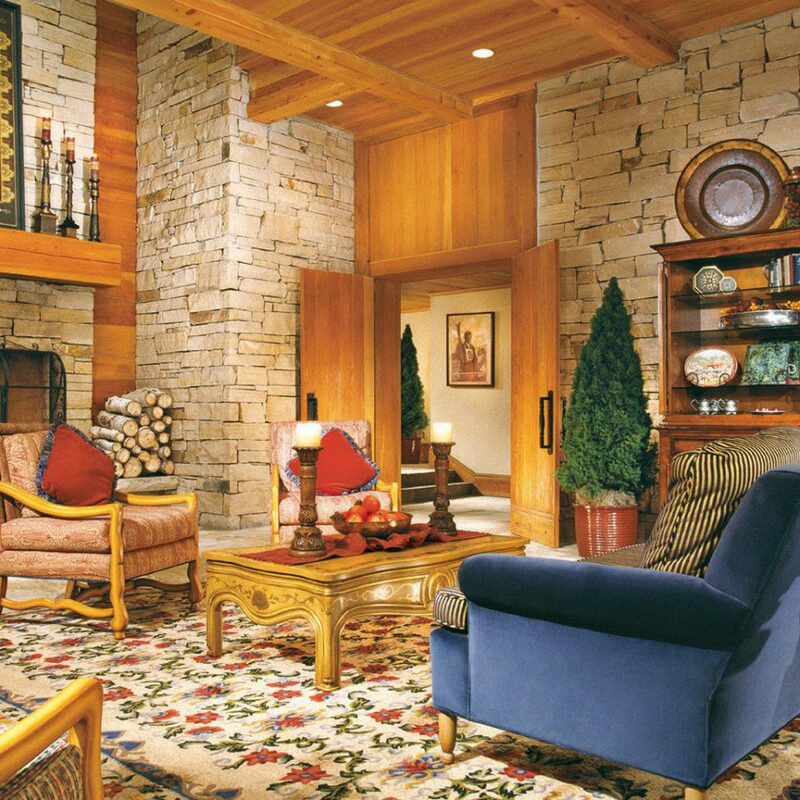 As anan owner we are happy the crew maintains a level of excellence at this property. 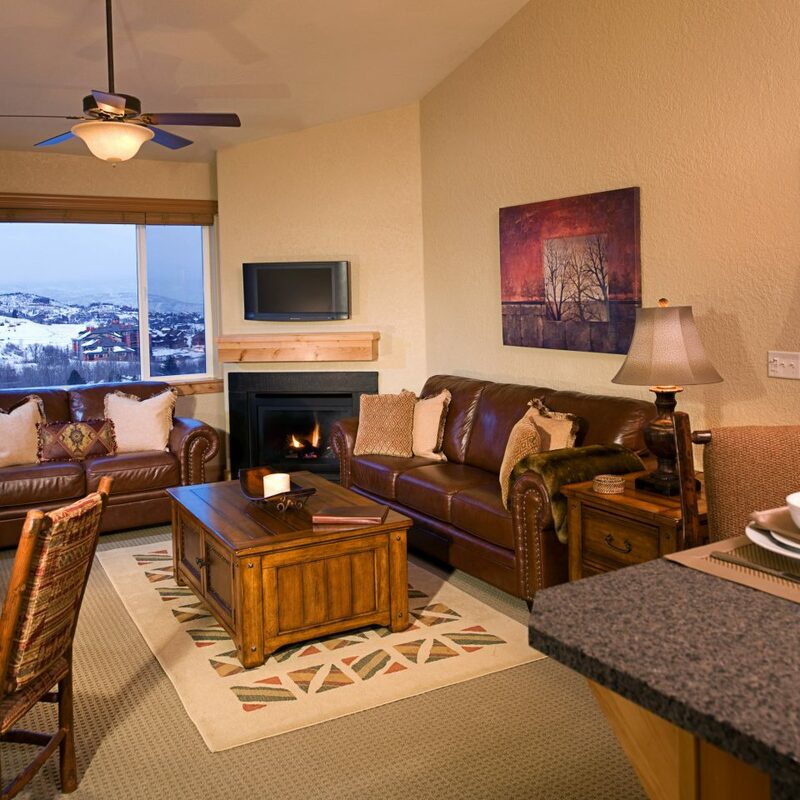 We like the fact that it offers good value and enjoy staying in the canyons resort. Room 202 was huge and just what we needed! 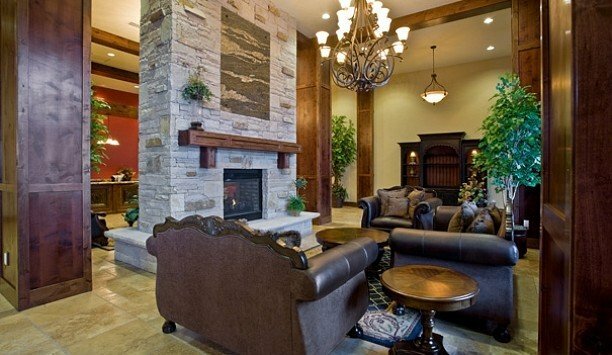 The Silverado was described by the reservations desk as mid-price and simpler than the Grand Summit. So I was really surprised and impressed to find 2 beautiful and spacious bedrooms, 3 bathrooms with granite and stone (1 with jetted tub! ), 3 gas fireplaces, balcony, and a nice kitchen with pots and pans to cook breakfasts and dinners. There was even a washing machine and dryer. The whole lodge was immaculately clean. The rollaway bed was ready just as requested, though it's lucky we arrived early in the afternoon to fix a snafu with the rooms layout. Two us us walked up to the mountain every day (a brisk morning workout). On our last day, we saw about 20 people waiting on line for a shuttle to the mountain around 10:15am. Either option seemed ok. There are no locker rooms in the Canyons base area, so the problem is where to stash walking boots for the day. 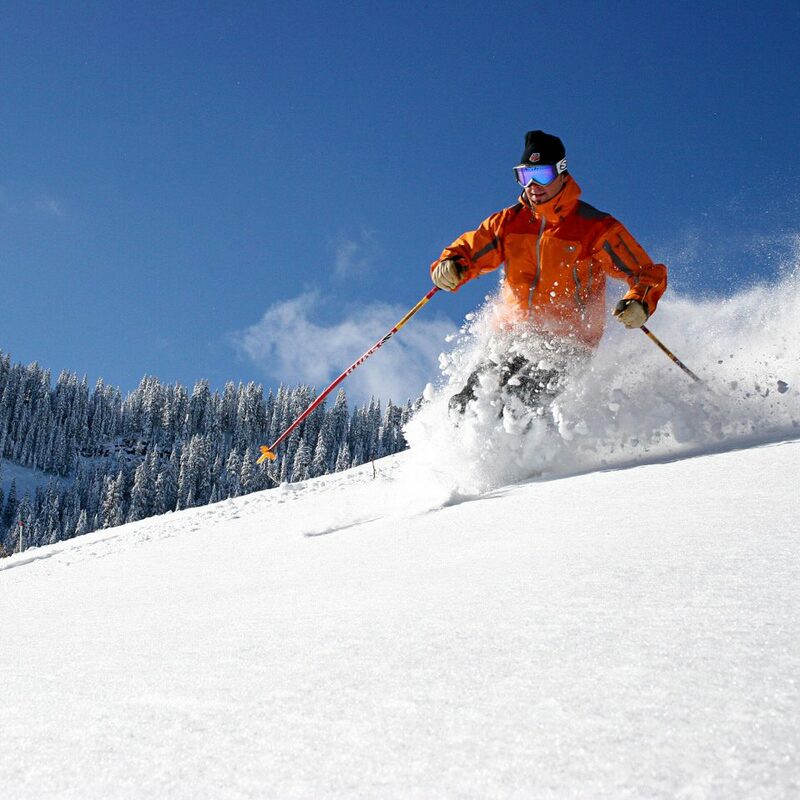 Incredible skiing conditions. Great food at the Grand Summit.